How are you supposed to do it all and stay sane in the process? You do everything that moms with kids in school do, plus you have the responsibilities of a teacher, lunch lady, janitor, field trip monitor, and guidance counselor too. To do it all, you have to be organized. But where do you start? I was a born-messy mom. I was so disorganized with my ADD brain when I started homeschooling my oldest for preschool, that I was convinced I had to quit. I was buried in laundry, toys, diapers, and books. I had no idea what was for dinner and that was after getting no school done. I was desperate when I found a woman named FLYLady online. 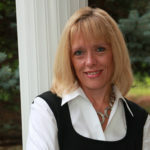 She taught me that I needed routines and an approach to getting organized just 15 minutes at a time. Until I figured out what I was doing, I copied FLYLady’s routines. I eventually found my groove and gained the confidence to have three more children, for a total of six. I longed for 15-minute missions that would not just organize my home, but my homeschool. I wanted to be ready for holidays in advance. I wanted to be organized in my marriage, parenting, and even my hobbies. I created The Organized Homeschool Life book to give homeschool moms like me easy missions for organizing these areas and more. Those who have taken on the weekly challenges tell me it’s made a big difference in their homeschool sanity. But I needed something more in my quest for an organized homeschool life. I wanted a system for organizing my time and my homeschool. Can you relate? I had used many task and goal-based planners and I wanted a planner that incorporated everything I loved about them in one place. Start any time with the undated pages! Daily and weekly planning pages are designed to motivate homeschool moms to meet their organizing and other goals. 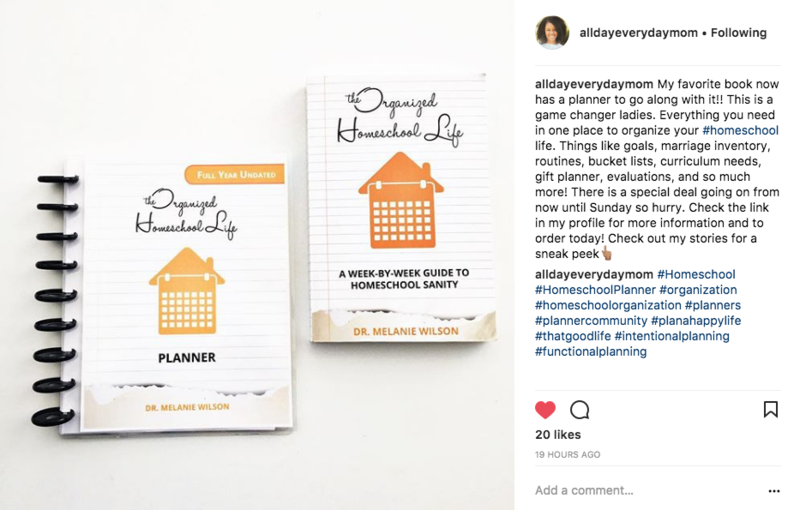 Moms are raving about The Organized Homeschool Life Planner! Also see reviews by I Choose Joy and Our Thrifty Home. 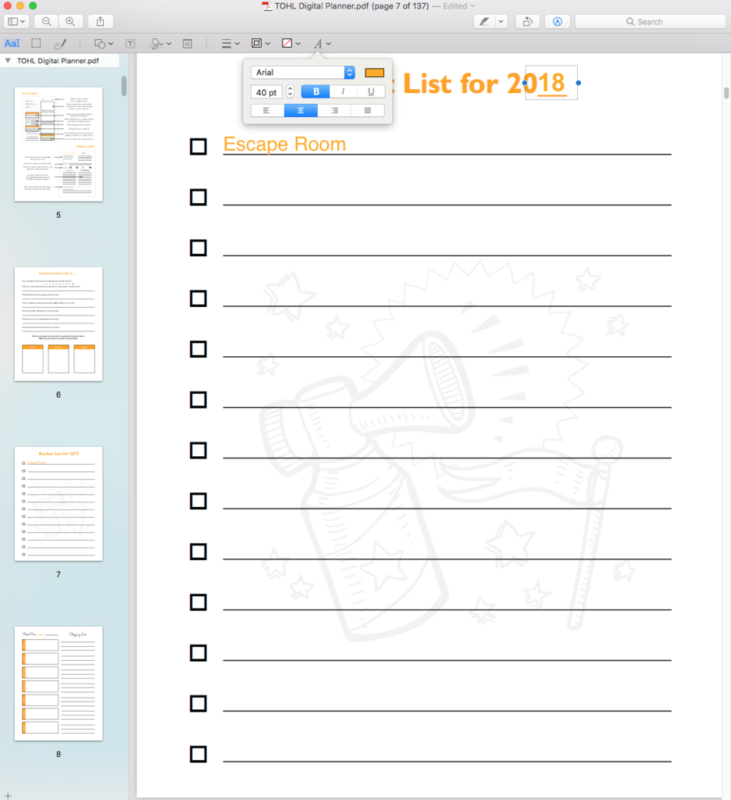 Monthly calendars, weekly, and daily pages in the digital version can be easily edited on your computer or digital devices. Other forms can be edited using Adobe Reader on your mobile device, Preview on a Mac, or a PDF app on your PC. 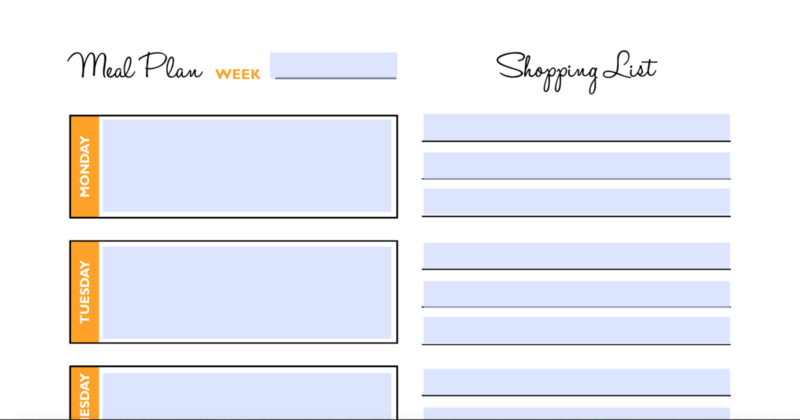 Create reusable meal plans with shopping lists that you can save to your phone or print as needed. Save time and your sanity! 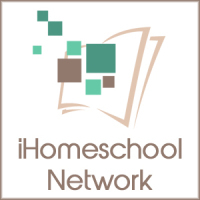 Why the digital version of The Organized Homeschool Life system? The digital version of the system is perpetual. It’s undated and can be used or printed over and over in your organization journey. Watch to see how to use the monthly and weekly pages of the digital version. 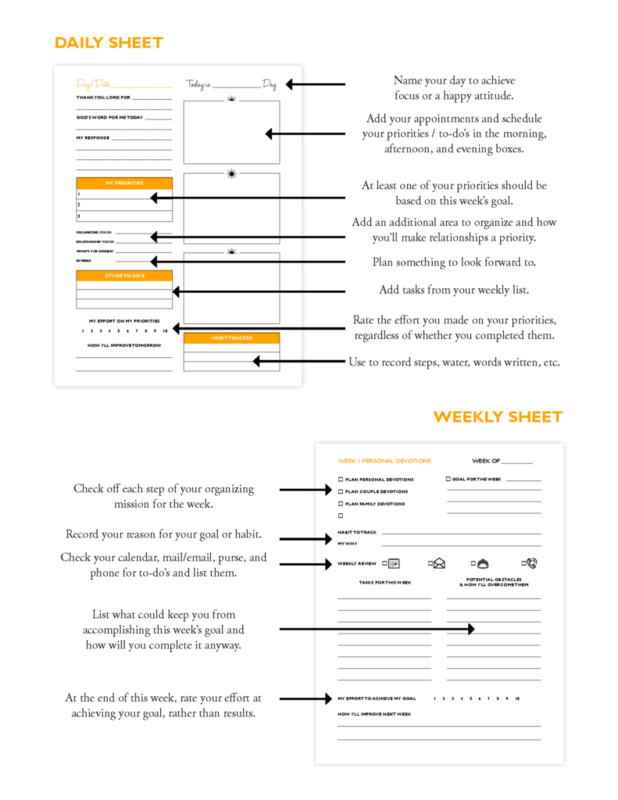 Why the print version of The Organized Homeschool Life system? Undated pages allow you to start using the print planner any time! 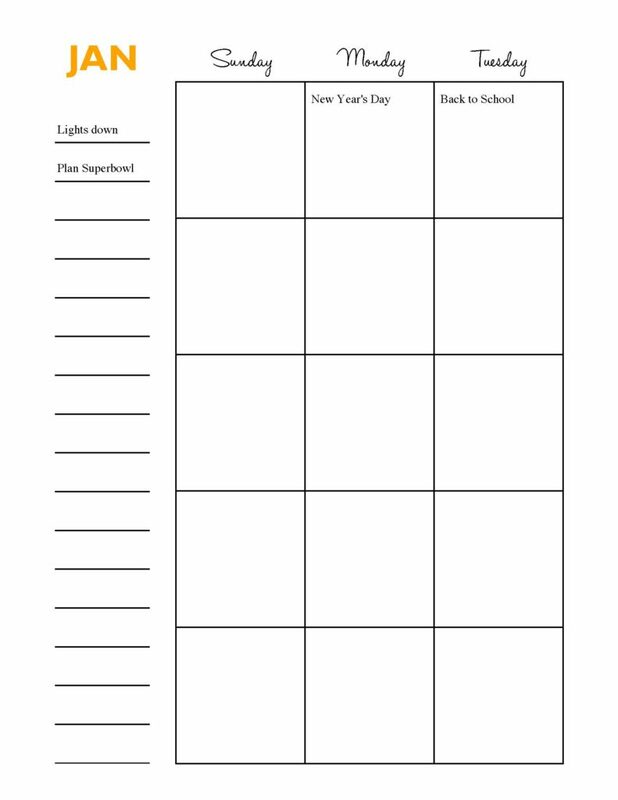 The Organized Homeschool Life Planner is designed to be used with The Organized Homeschool Life book. The book explains weekly challenges in detail, while the weekly page lists each step of the challenge. 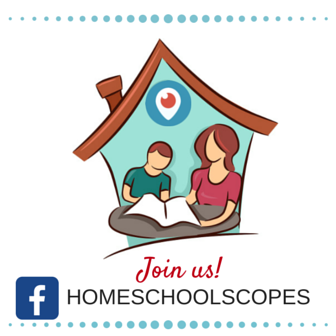 Join our Facebook community (open to anyone who wants to organize their homeschooling life) for support and inspiration. We’ll have daily check-ins and extra tips for success in your organizing journey. 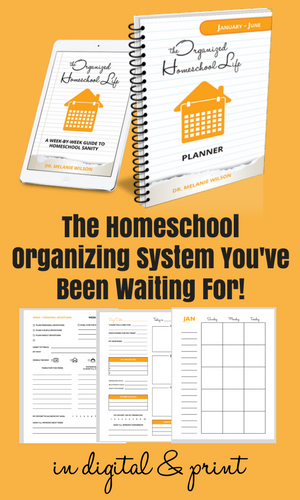 You might expect a complete system that can organize your entire homeschool life to cost a lot. But my desire is for every homeschool mom to be able to afford homeschool sanity. Order the undated print planners in January-June and July-December versions for just $25 each, with free shipping or the bundle for just $45. I’ll throw in the print organizing book that will guide you through each challenge for just $10 more. Now through 12/31/18, save 10% on these prices with code ORGANIZED2019. Start organizing your homeschool today! 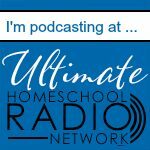 Read about the habits of organized homeschool moms here. Download a free complete sample of the Daily Devotions Challenge for subscribers by clicking the image below. (You’ll also receive the Sanity Saturday newsletter.) Use it for a few days and love it! Then order your system so you can have the most organized year ever. The planner looks fantastic. It is something I would like to get. Thanks, Jackie! I love hearing feedback on it.